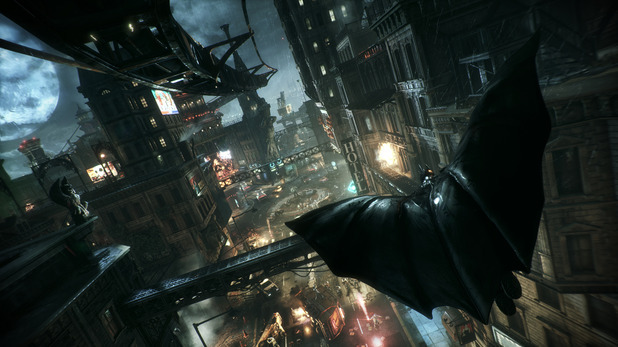 Batman: Arkham Knight's frame rate may be locked at 30fps on PC, but there is a way to maximise the game's settings. According to Videogamer, removing the frame rate cap is as simple as visiting and editing the systems settings folder. Fans are advised to open the 'STEAM_INSTALL_FOLDER\Batman Arkham Knight\BmGame\Config' folder and edit the BmSystemSettings.ini file in a text editor. Users should then change the 'Max_FPS=30' to 'Max_FPS=9999' and then save and exit. Unfortunately, however, some PC users are experiencing frame rate issues, even without the upgraded settings. 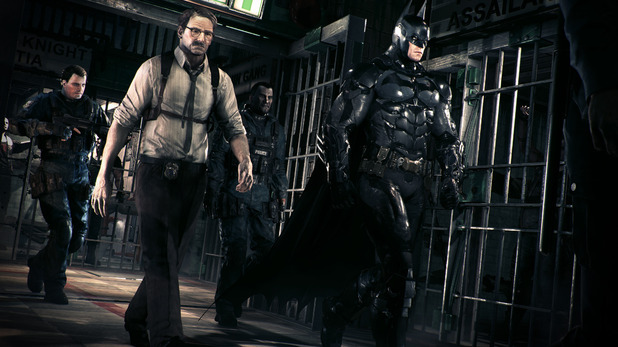 Rocksteady has acknowledged the problems and is known to be working on a fix. Maybe better on laptop hardware than PC ?